Lancaster has a great array of gourmet Asian restaurants, but few establishments provide a dining concept that is so community focused as Silantra. 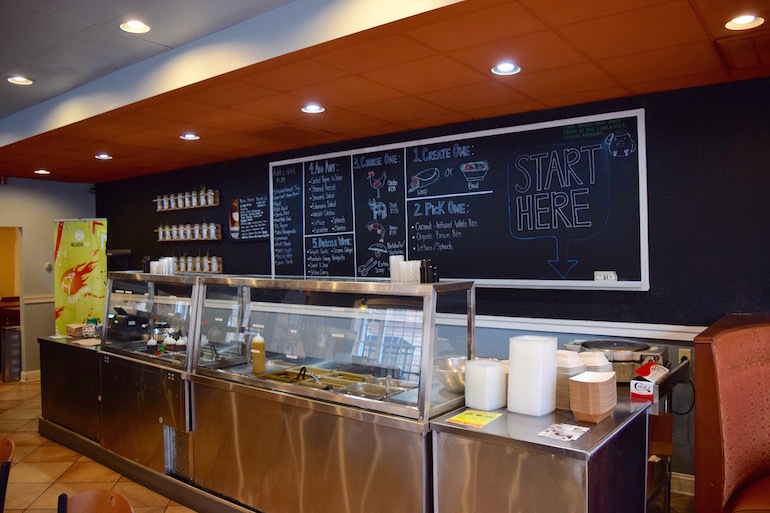 Opened in August of 2015, Silantra is a fast casual dining restaurant serving Asian street food inspired burritos, bowls, and salads. The menu includes fare that is accommodating and exciting for all eaters, featuring ingredients from local markets. The menu is completely customizable, featuring expertly prepared toppings for your coconut white rice, organic brown rice, or bed of greens. Proteins include marinated chicken, shrimp, steak, and portobello mushrooms with a wide variety of garnishes. 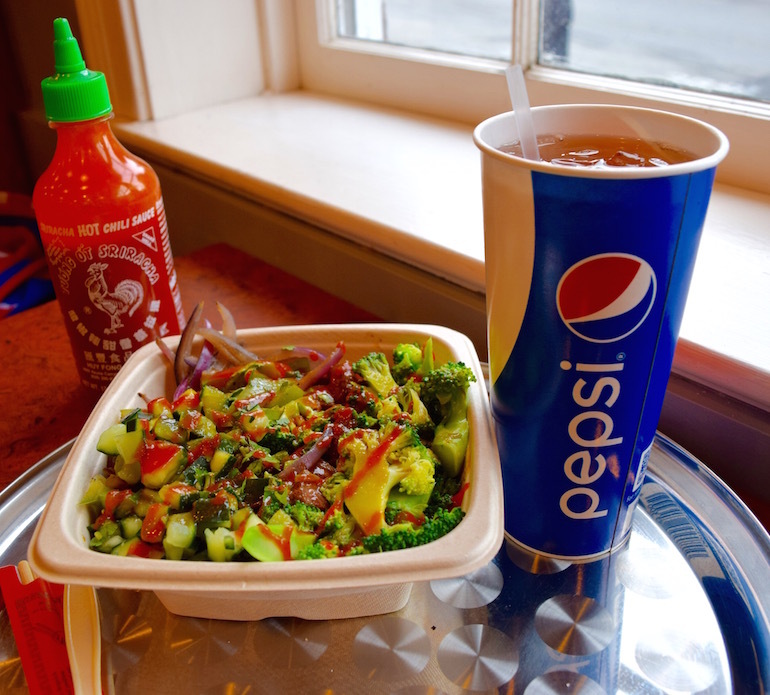 Some favorites include edamame salad, cucumber, and steamed broccoli. Before chowing down, don’t forget to sauce your meal with one of their savory drizzle sauces, teriyaki garlic being the house favorite. 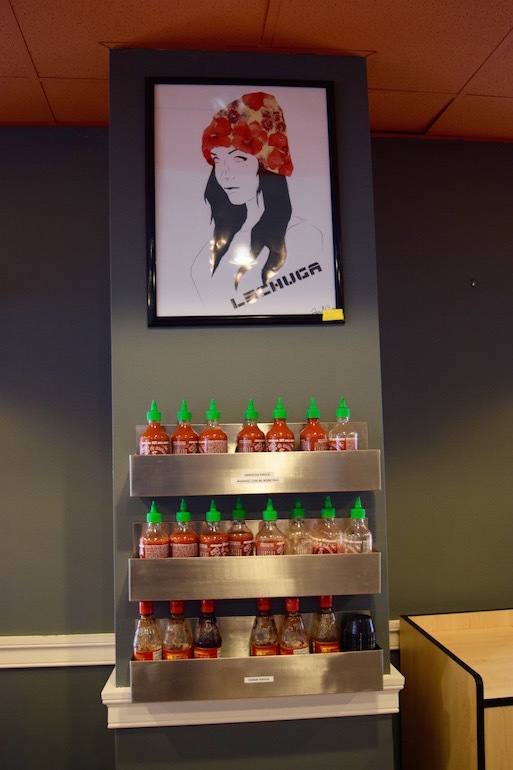 Also be sure to add some sriracha to your dish, which they dedicate an entire wall to, should you need multiple bottles. If you find your meal a little spicy, cool down with a cold glass of the house-made Chinese iced tea, brewed fresh every morning. But what truly sets Silantra apart is their focus on philanthropy. Every month the restaurant selects a non-profit organization with ties to the Lancaster community that they feel passionate about. All tips made for that month are then given directly to the organization. It’s one way that Silantra is showing how great food can create great outcomes for the community.